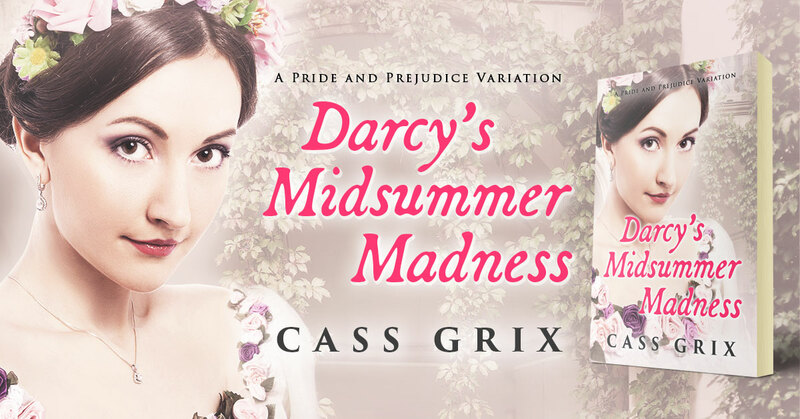 Darcy’s Midsummer Madness by Cass Grix is a Pride and Prejudice variation. Available on Amazon. 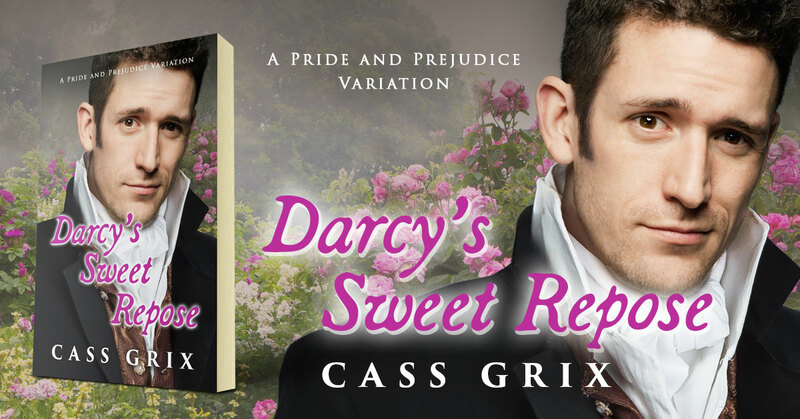 Darcy the Beast by Cass Grix is a Pride and Prejudice variation. 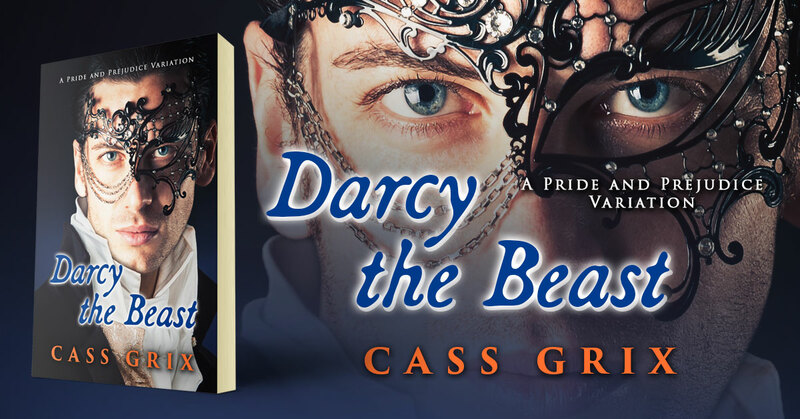 Beauty and the Beast at Pemberley. Available on Amazon. 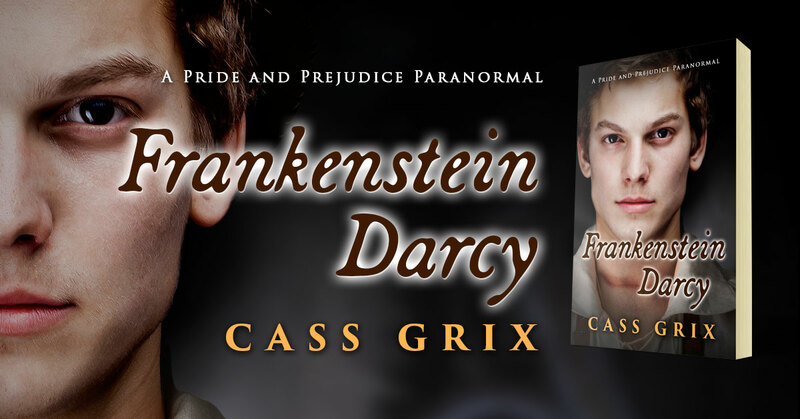 Frankenstien Darcy by Cass Grix is a new Pride and Prejudice variation mashed up with Frankenstein. Now available on Amazon.